When you’re looking to buy a house, there’s a good chance you’re going to be spending a lot of time with your real estate agent. Finding an agency is the easy part, but finding the right one who will work hard to find you the best home for your needs and who you can trust is a little trickier. 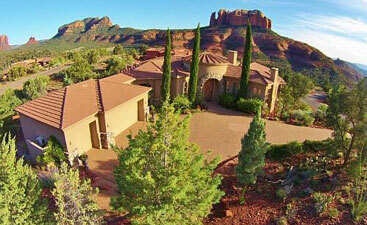 The Sedona, AZ, area is a desirable real estate market so having an experienced agent will help you find a home quickly. 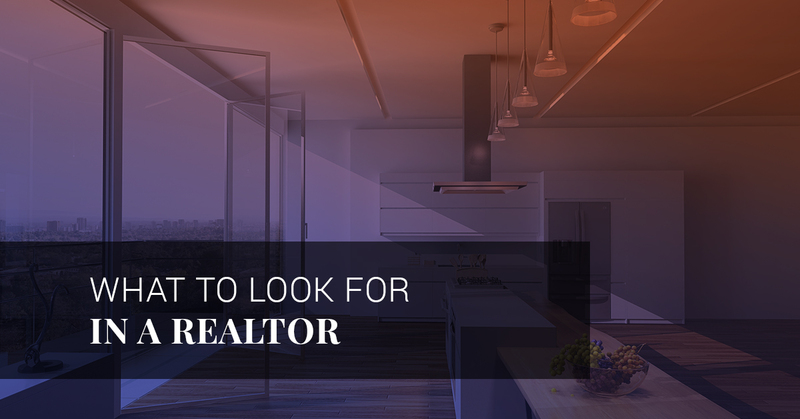 Here are some top qualities to look for in an agent. 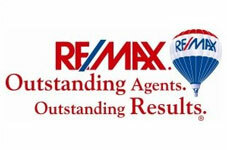 You want an agent who is able to work with you throughout the process. If problems come up during negotiations, the home inspection, or even after the purchase has been made, you want someone you know you can rely on for assistance. A part-time agent may not be willing or able to put in the work to find the best offer price. Brian & Cindy Real Estate wants to reassure you that we will be there for each step of the process to make sure you are getting the best price for a home and with the right terms. Visiting house after house, putting in offers, negotiating, and closing the deal takes a lot of work. You want a realtor who is passionate about taking your must-have list and finding a home that meets as many criteria as possible. The location, number of bedrooms, the right school district, the kitchen layout, all of these things and more are important to you and your family. An agent who understands your needs and is working towards your goals is someone you want on your team. When the seller’s and buyer’s needs are mixed, negotiating can be one of the trickier parts of buying a house. We promise to do our very best to get you the house you want at the best price. This is clearly an essential quality to have in an agent. 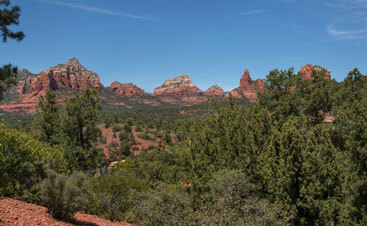 Not only understanding the Sedona market but understanding how to set a price for a home that’s being sold or how to make an offer that isn’t too low or too high. You want a realtor who will look at comparable homes in the area in order to learn the value of your home. You want someone who is experienced in setting up open houses so that the right people are visiting your home for sale. You are putting a lot of faith into your agent, hoping that they will come through with the right home for your family. Being able to connect on a personal level with your agent will help you trust and rely on their judgment. Feeling comfortable with an agent can go a long way in being able to share thoughts and concerns and ultimately finding the right home or selling your house quickly. 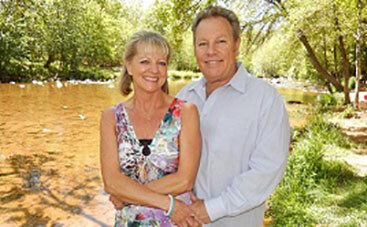 Get all of these characteristics and more from the Sedona real estate agents Brian and Cindy. If you’re relocating to our beautiful mountain town, give us a call today to learn why we’re the team for you.